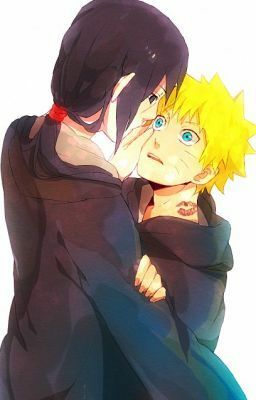 Itachi never took interest in any one at all , barely in his own parents and you could say a little in his brother. He is the King of the palace and the whole country and had everything anyone could want . Life was completely boring for him until he met a friendly blonde.